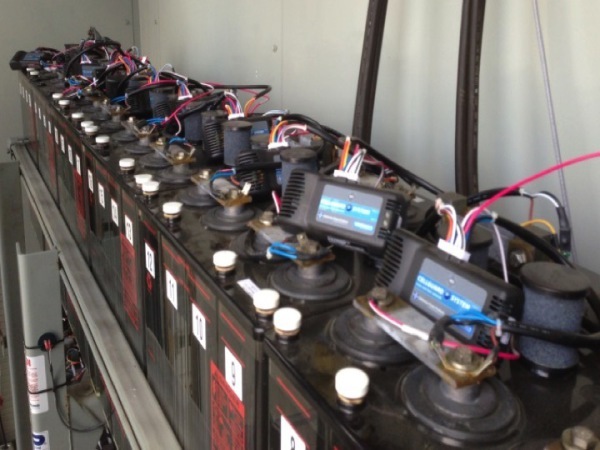 Carber Power is an experienced provider of all field services related to your power needs. Under the guidance of a licensed master electrician, Carber Power can provide any required work for both the AC as well as the DC power side. 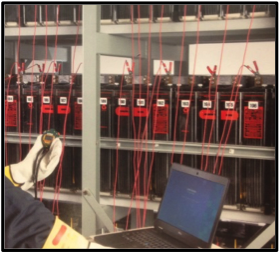 This includes full turnkey site services, including the supply, installation, commissioning and disposal/removal of your industrial battery systems. In addition to installations, Carber Power can provide periodic preventative maintenance, capacity testing services and emergency repairs.